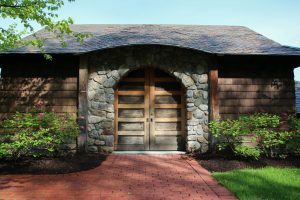 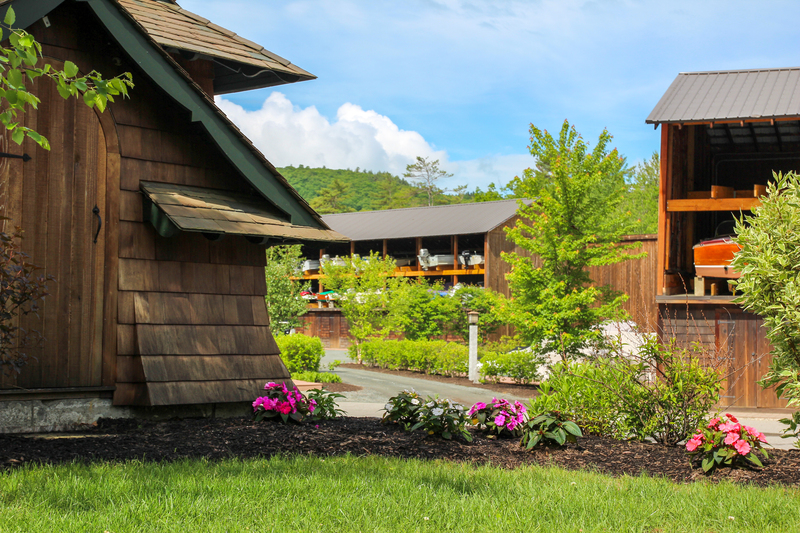 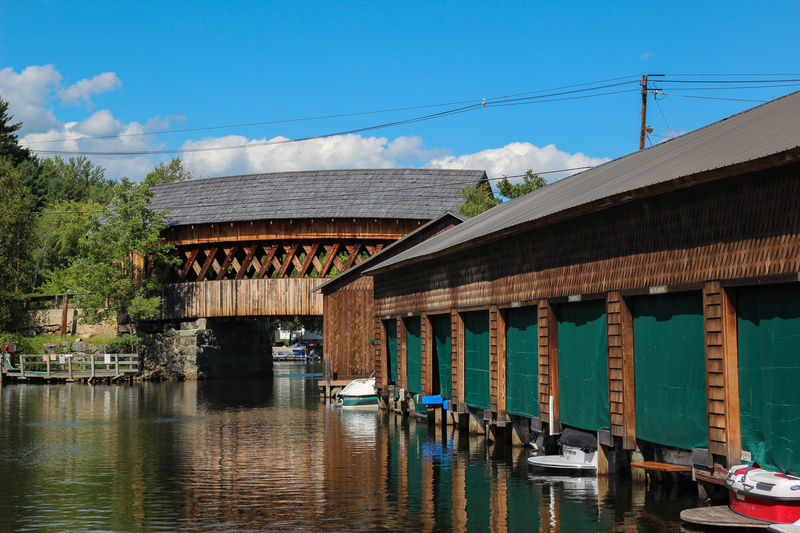 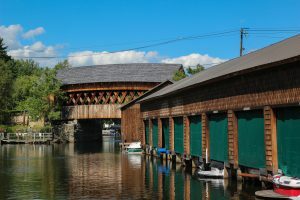 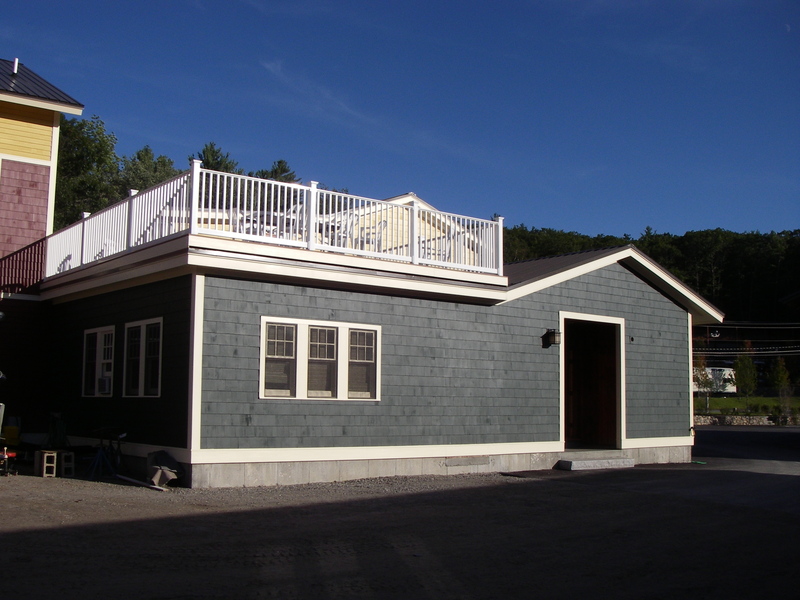 Located in Ashland, NH on Squam Lake, Riveredge Marina involved a complete rehabilitation of the existing facility to encompass not only the Marina operations, but a boat club as well. 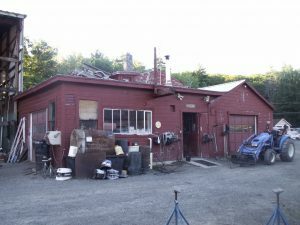 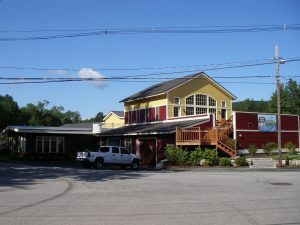 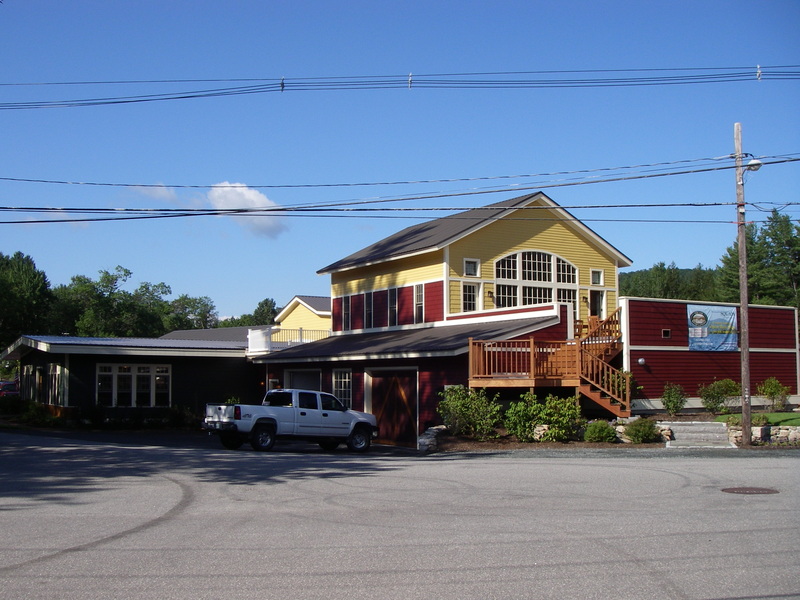 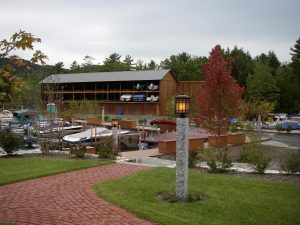 Added to the marina facilities was a four bay shop, 1,500 sf showroom, enlarged ship store, 112 unit dry rack storage building and increased parking.The boat club known as Squam River Landing consists of 102 high end fee simple boat house and boat slip units, bath house, club house, and private parking. 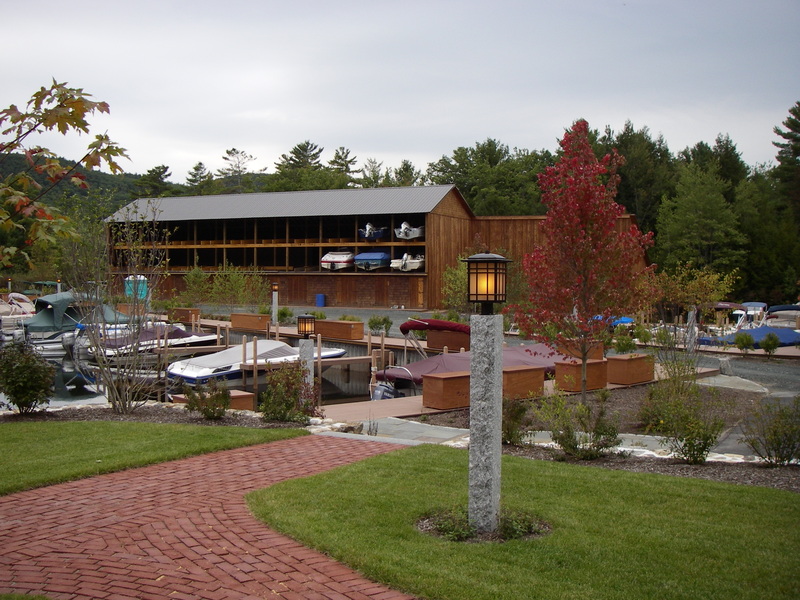 Riveredge Marina is Squam Lake’s largest full service marina and open year round. 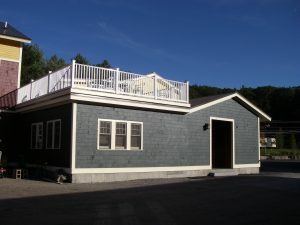 With boat rentals, winter storage, boat slip sales, summer slip rental, valet service, bath house, town beach, clubhouse, internet access and a ship store stocked to meet the needs of any customer. 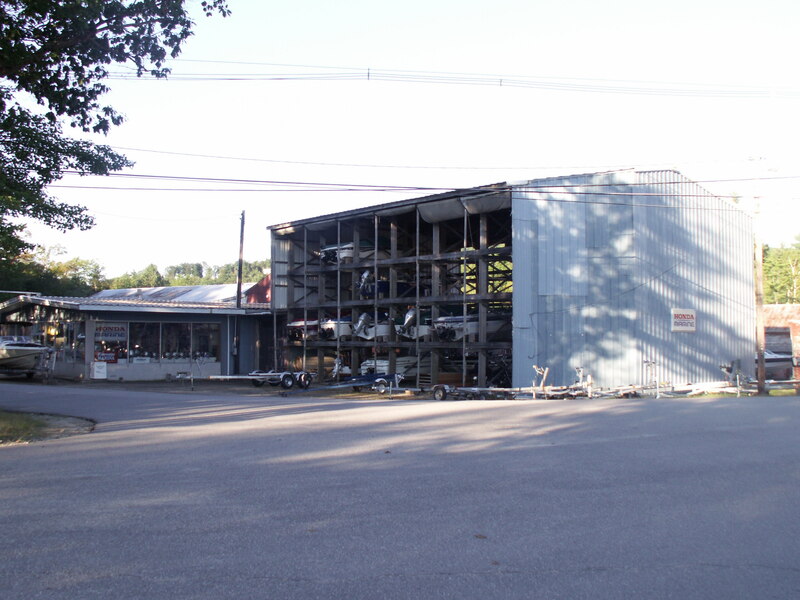 Riverege also services and sells Fisher Plows & Sanders to meet all your winter needs. 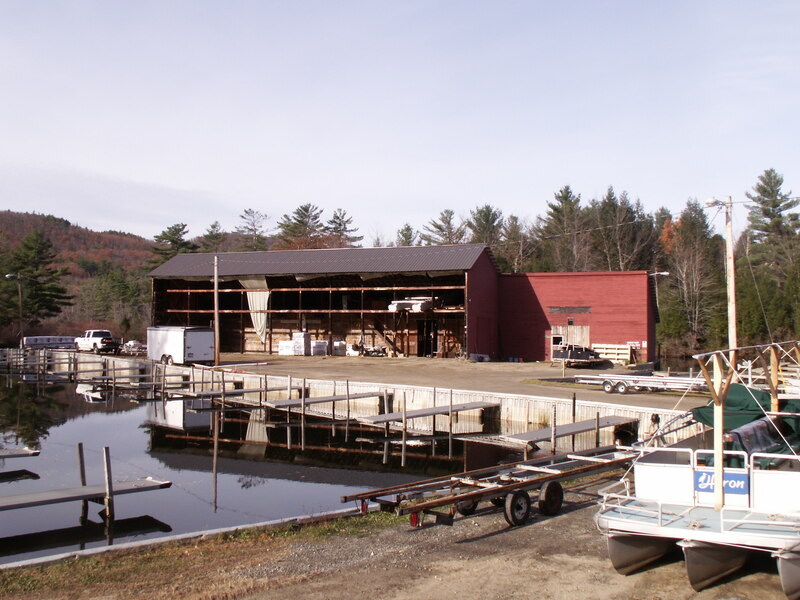 Our service department with over 50 years of combined experience is authorized to service Lowe Boat, Honda, Mercury, Volvo Penta, PCM and many other marine applications. Riveredge also sells and services a wide variety of boat lines along with Honda and Mercury outboards.